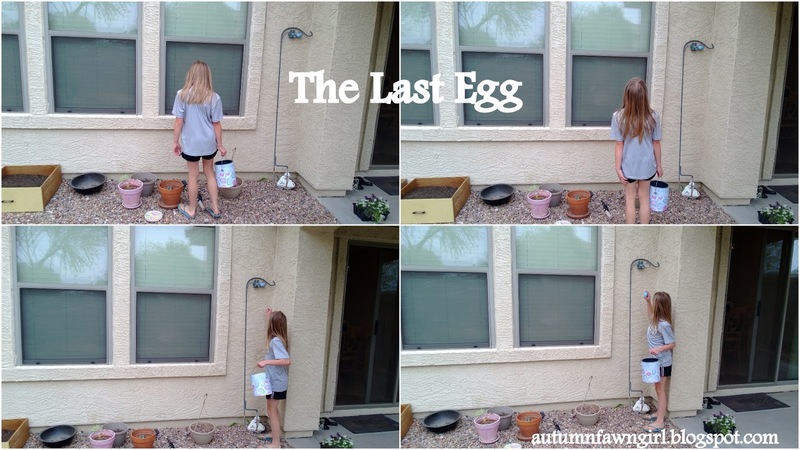 I am not very musical, but I do like to teach music appreciation every once in a while. So many composers have such fascinating lives! 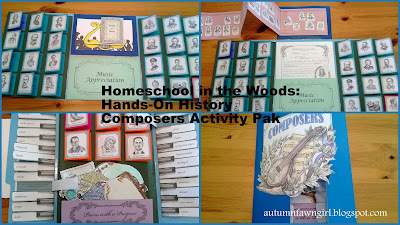 Our family is currently enjoying the complete Lap Book™ -- Hand-On History Composers Activity Pak -- from Home School in the Woods. 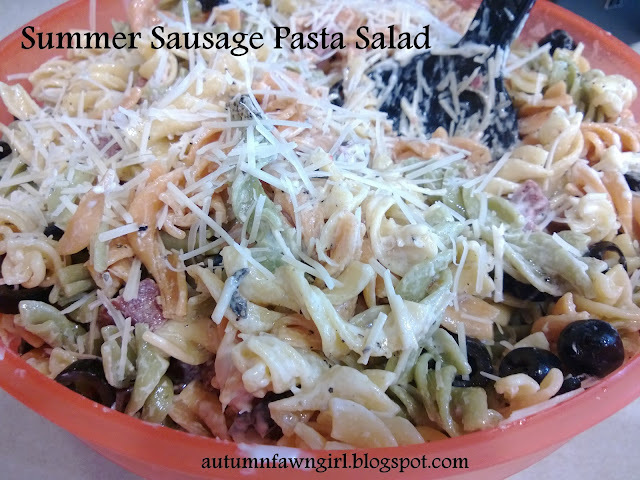 We reviewed the downloadable version which is $18.95. (CDs can be purchased for $19.95.) It is recommended for grades 3-8, but I think third graders and maybe fourth graders would still need help assembling the Lap Book™. 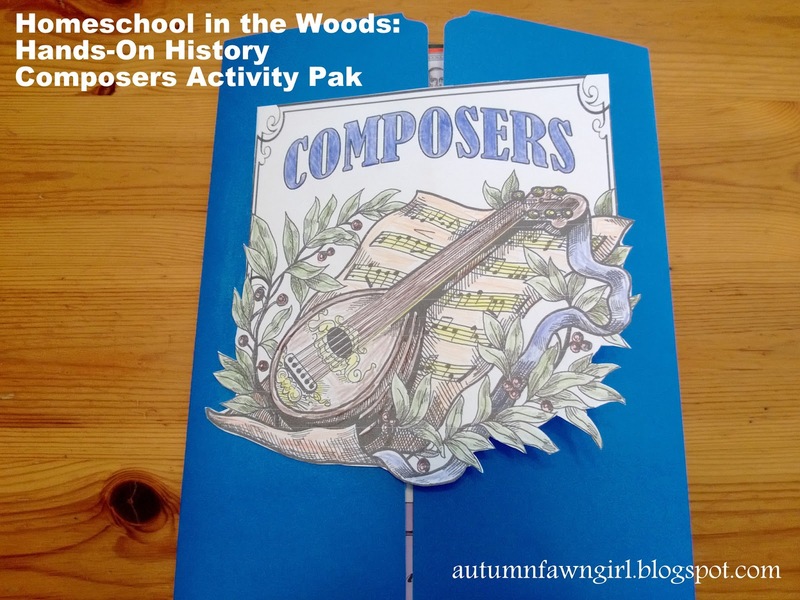 The Composers Activity Pak contains hands-on projects to help children retain all of the information they learn about classical music and composers. The activities are designed to be used in addition to further research and independent study. While some basic information about the periods of music and composers is included, it isn't a complete unit study. An entire page of suggested books, audio, and video is provided for your convenience. 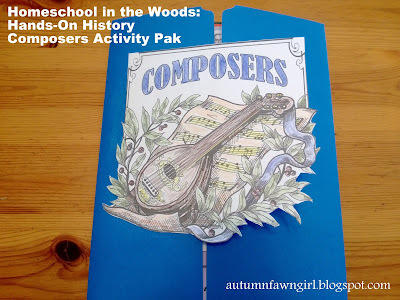 Six activities are included to complete the Composers Activity Pak. Your child will need to complete all of the activities before he assembles the Lap Book™. 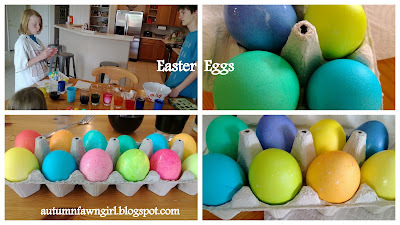 Each activity includes a supplies list and step-by-step instructions for assembly. Some supplies you will want to have handy for completing this Lap Book™ are: white printing paper, white card stock, colored card stock, clear packing tape, double-sided sticky tape, a piece of Velcro, a small piece of corrugated card board, and a paper fastener. 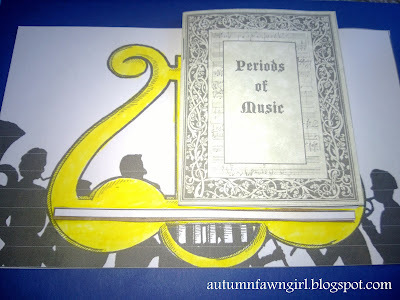 This little booklet contains brief descriptions of each of the periods of classical music listed above. Your child will assemble the booklet and glue onto a music stand that he can color if he wishes. Musical terms and their definitions are displayed uniquely on piano keys. The musical term is located on the top of the piano key, and it can be pulled back to reveal the definition. In this project, your child records basic information about 42 composers such as: year of birth and death, country they were from, period of music, and list of compositions and interesting facts. 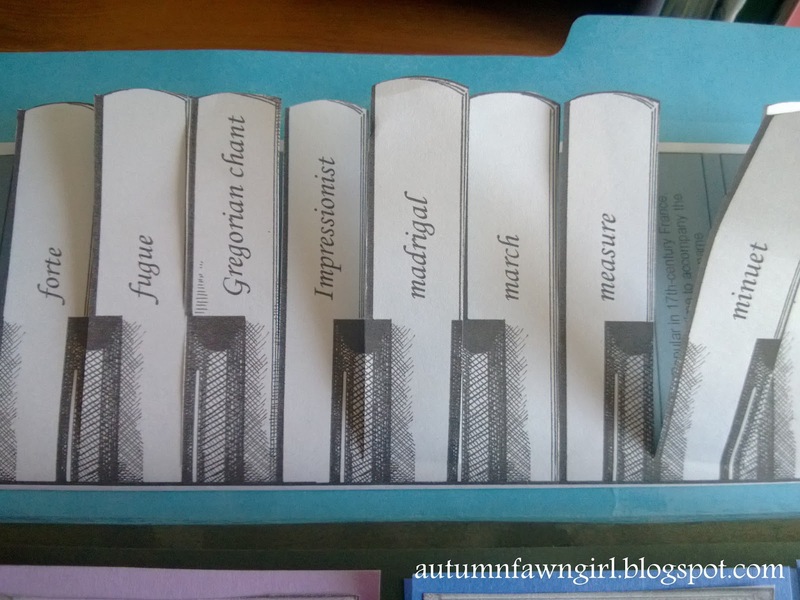 Information is recorded onto small cards that will fold over to form a small booklet. 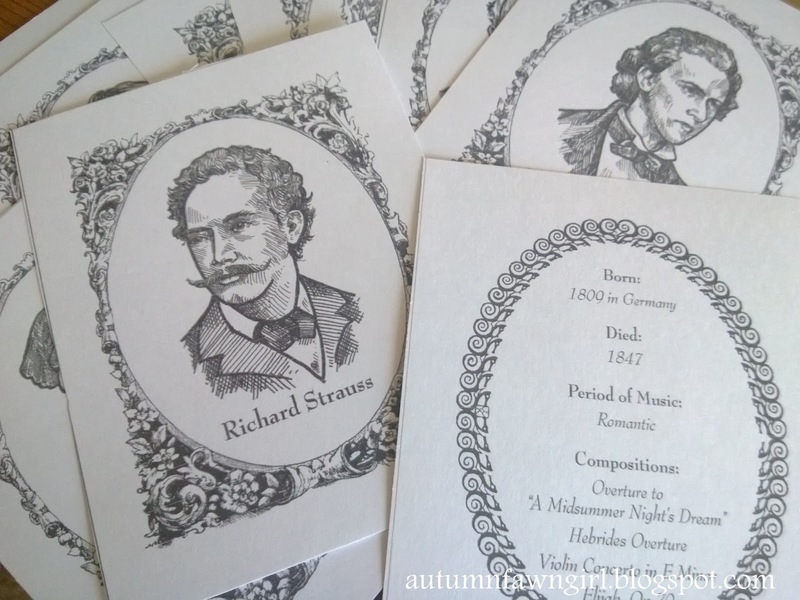 A portrait image is glued onto the front of each card. There are 42 portraits of composers that are glued onto a timeline which reflects the particular period of music they belong to. Once the timeline pages are taped together and put into the Lap Book™, it can be pulled out accordion style. Your child learns some of the different reasons the musicians composed music. 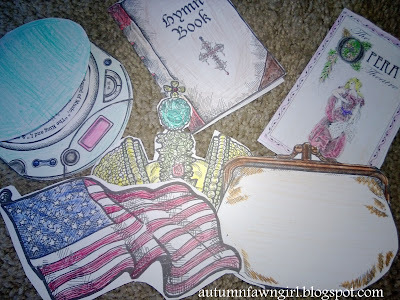 The information is already included and written on several icons: CD-player, hymn book, money purse, crown, flag, and opera program. 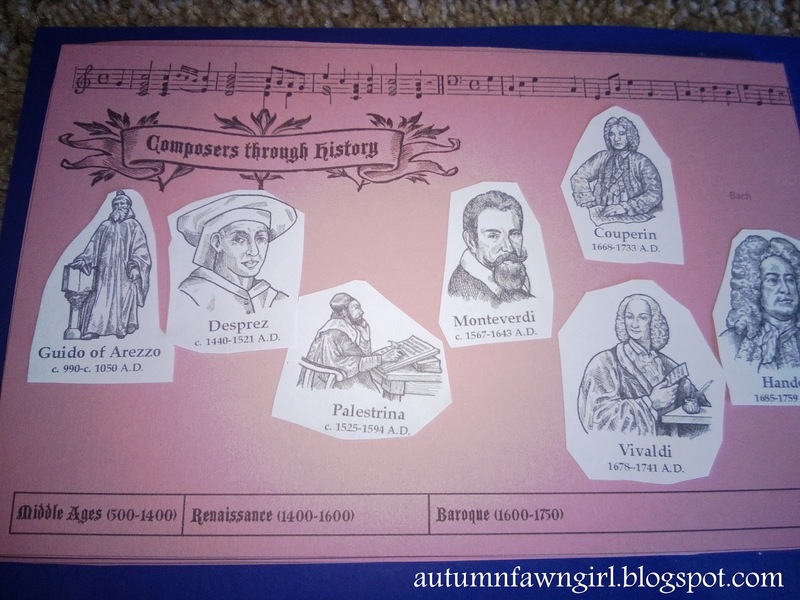 Music Appreciation sheets are included for your child to research information and listen to compositions from 18 of the composers. 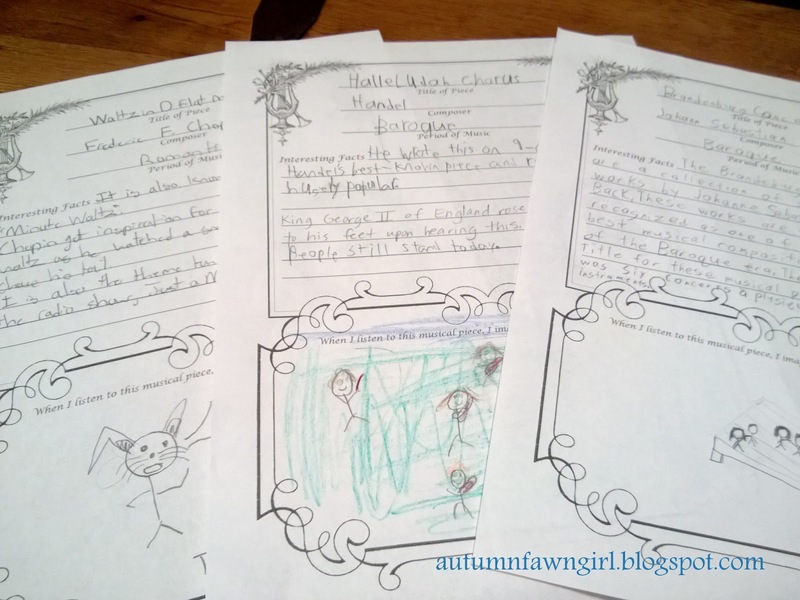 There is space for your child to draw a picture of what he feels or pictures in his mind while listening to pieces of music. Two additional activities are included in the Composers Activity Pak but are not part of the Lap Book™. 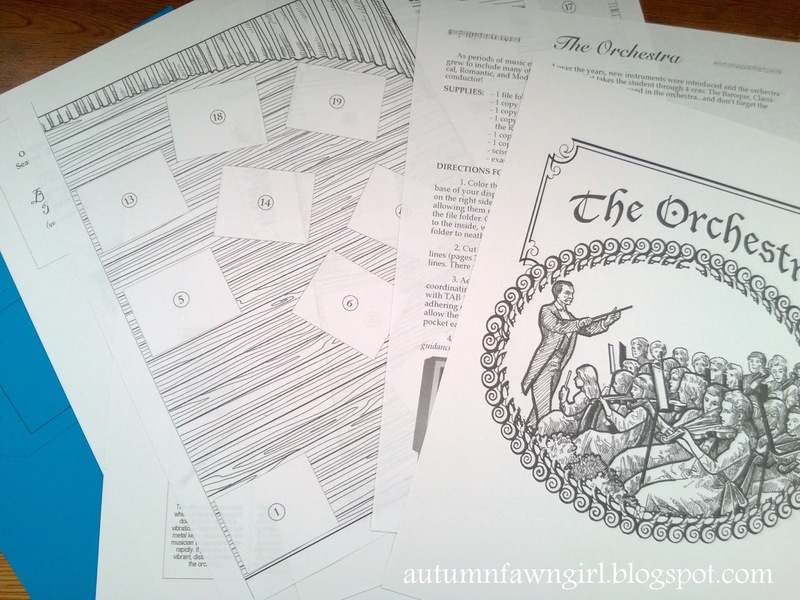 The first one is a card game and the second is a file folder display of "The Orchestra." 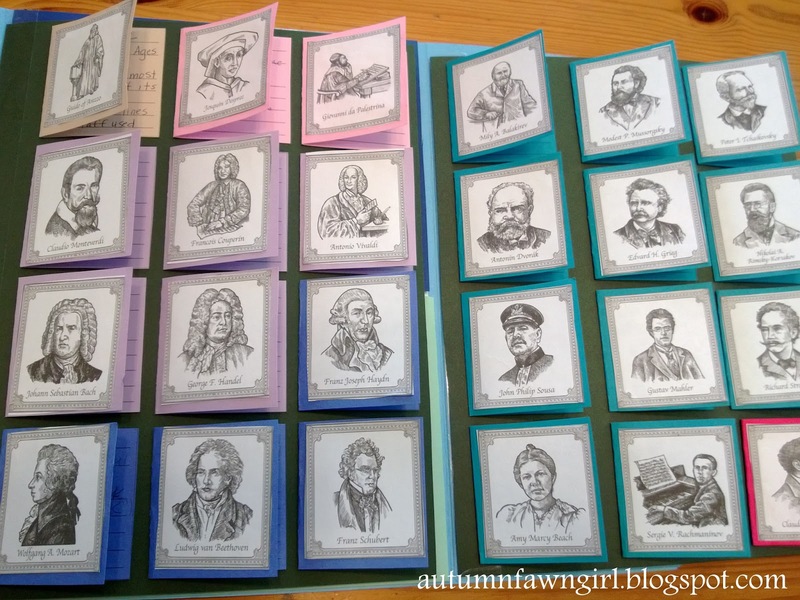 These 4 1/2" x 5 1/2" cards feature basic facts and popular pieces of 20 different composers. You have the option of printing the images and information on separate cards or printing the information on the backs of the images. We chose the latter option. You can use them for drilling facts or playing a matching game. 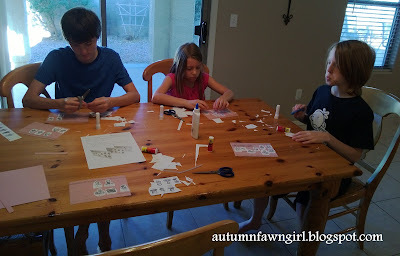 Obviously if you want to use them for a matching game, you have to print the images and information separately. This project shows your child orchestra seating and which instruments were introduced during these 4 eras: The Baroque, Classical, Romantic, and Modern. There are 25 instruments in all plus the conductor. We haven't put ours together yet, but I am thinking this project will go along great with our Classical Cats™: A Children's Introduction to the Orchestra CD. I decided to use this Lap Book™ with all of my children, so I did a lot of the printing, cutting, and assembling. To be honest, I wanted it to look nice, and I didn't want to waste any of the card stock (leftover Creative Memories paper) I was using. If my 13-year-old had been the only one working on this project, I would've had him do everything except the printing on his own. As far as the Lap Book™ goes, My children did help with coloring the cover art and Pieces with a Purpose. They also helped me cut out quite a few of the composer portraits and helped me glue them in all the appropriate places. We'd sit at the kitchen table together and play classical music while working on the projects. We also took turns reading the information contained in Pieces with a Purpose. For further research, we were only able to use a few of the suggested materials since our library didn't carry most of them. From the suggested list, we were able to check out The Animated Classics Beethoven DVD and Getting to Know the World's Greatest Composers: Peter Tchaikovsky from our local library. 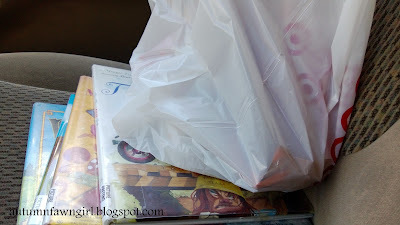 My kids enjoyed both of these materials, especially the book because of the funny illustrations and speech bubbles. I really wish our library carried more of the suggested materials, but fortunately we already own a few of the wonderful books from the Great Musicians Series by Opal Wheeler. I am currently reading Mozart, The Wonder Boy to my daughter. I found a great website, Classics for Kids, that helped my boys fill in the information for the 42 Composer Collection Cards. They used Wikipedia for the composers that weren't included on the Classics for Kids site. Even though it can be convenient to have a unit study included with a Lap Book™, it was kind of nice being able to tailor this one to our own needs and use lots of outside sources. 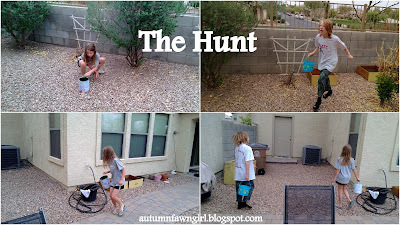 I like that it's flexible and that my kids can all be learning at their own levels at the same time. Even though our Lap Book™ is finished, we can still continue to learn about composers and refer back to it as often as we wish. 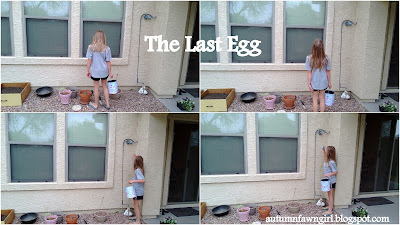 It really is an attractive way to keep all of the projects in one place! It's colorful, informative, attractive, and fun! 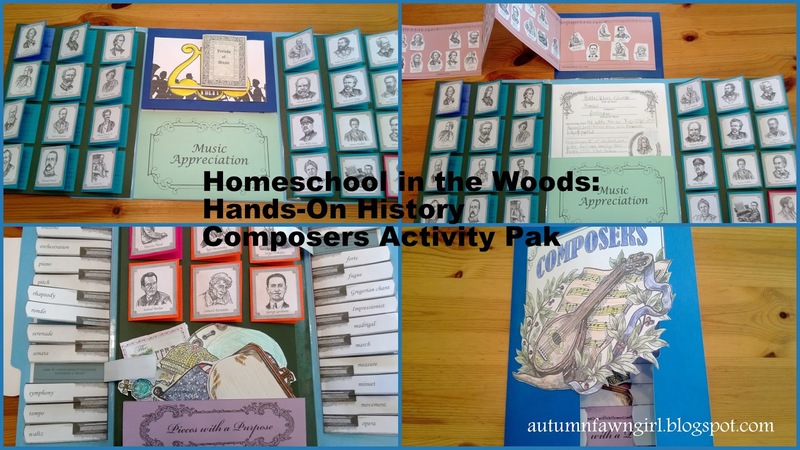 If you are planning a classical music unit study, then I recommend that you consider Home School in the Woods: Hands-On History Composers Activity Pak. Click to read more Home School in the Woods reviews from the Schoolhouse Review Crew! 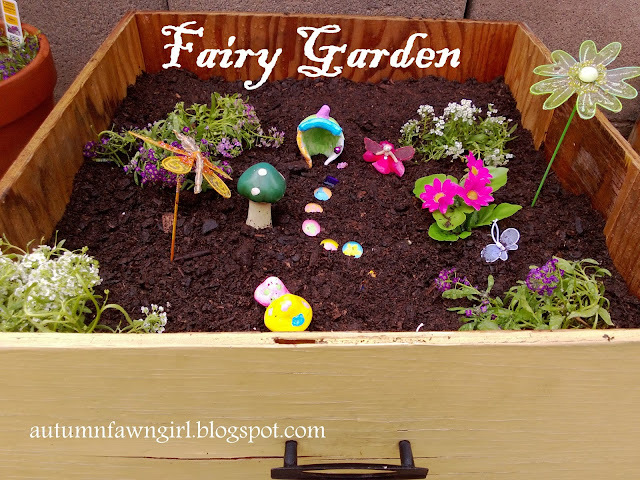 Of course we had to use what we had on hand, so I used a drawer from a free dresser and leftover items from the Wee Enchanted Fairy Garden (indoor) my daughter received for her 5th birthday. Such a great gift - so glad I didn't get rid of the fairy items when we moved!! Now they are being put to good use again. 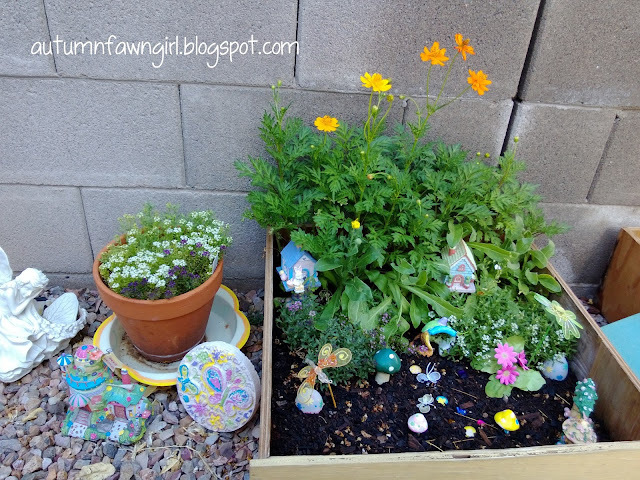 The green flower and orange butterfly are leftover garden party birthday decorations from my daughter's 6th birthday. They're from Hobby Lobby. 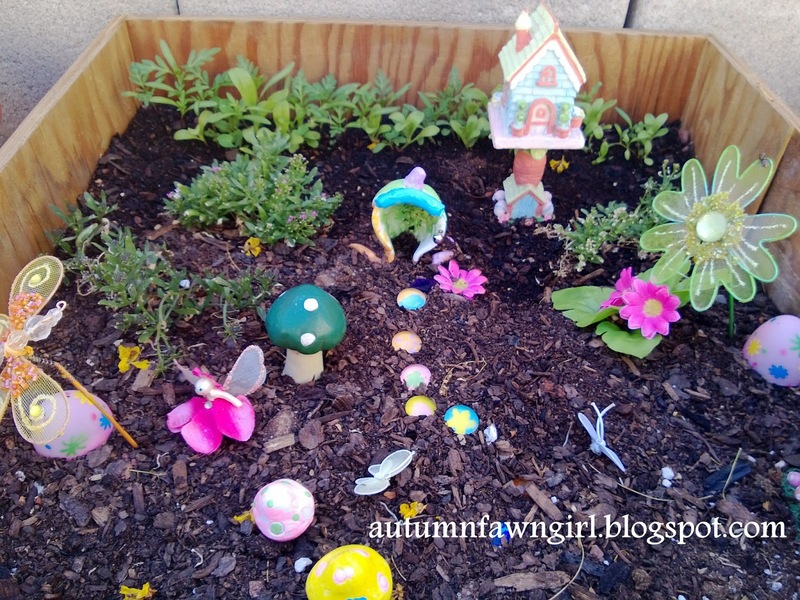 When my mom found out her granddaughter had a fairy garden, she gave her some decorations from her Easter village to use. 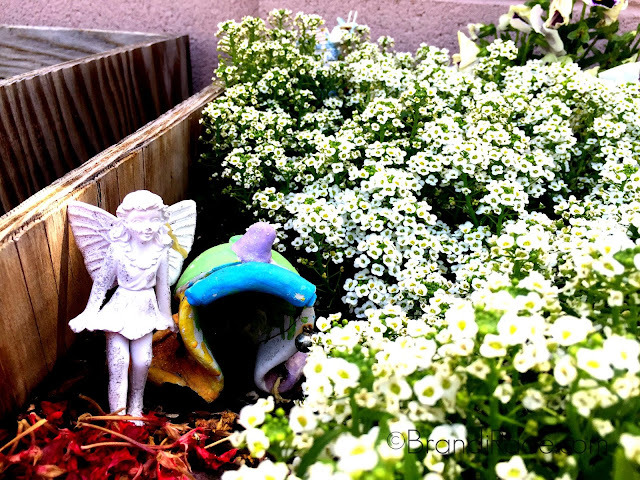 I think they're fairy perfect! Disney Fairies Tinkerbell 46 Piece Floor Puzzle 36"x24"
This is what her fairy garden looks like right now - the wildflowers are growing fast. Can't wait to update with photos of them in full bloom! 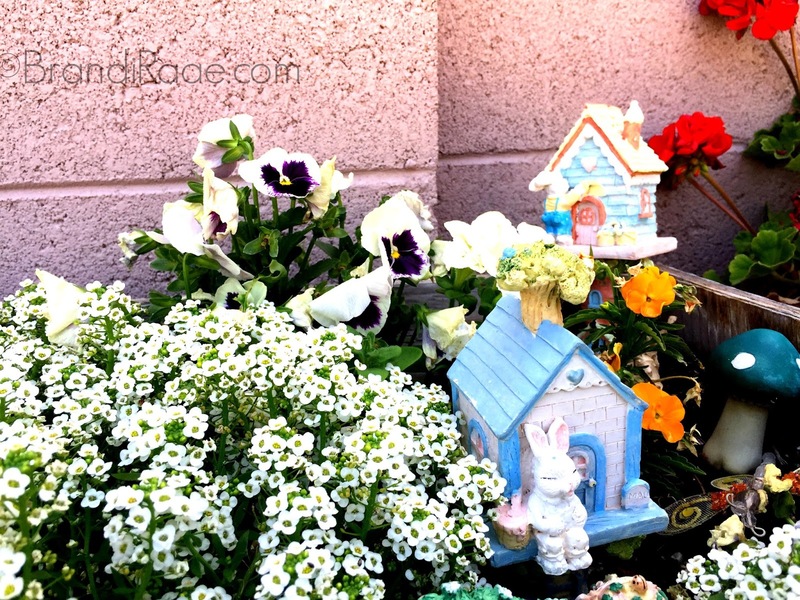 Updated June 13 - finally our first fairy blooms! 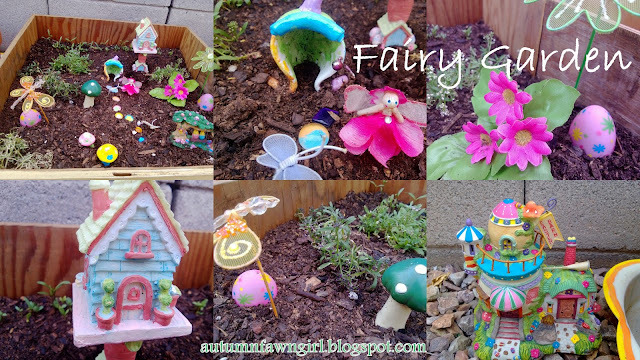 Fairy Garden 2016 - still having fun planting new flowers every spring and fall! 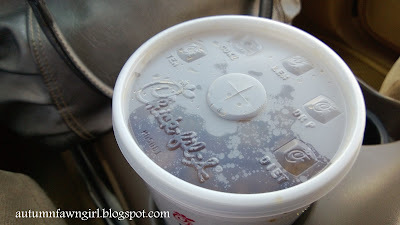 Check out more of the letter F at Ben and Me!